Anyway back to what's trending- It is sort of like Jayes Stuidio if you are familiar with them and has the cutest little pops of color, etc. to add to any space! Not to mention the reasonable prices! (sounds like I'm advertising doesn't it?) These fabulous trays and home decor are definitely trending in my world so check em out and see what you think. 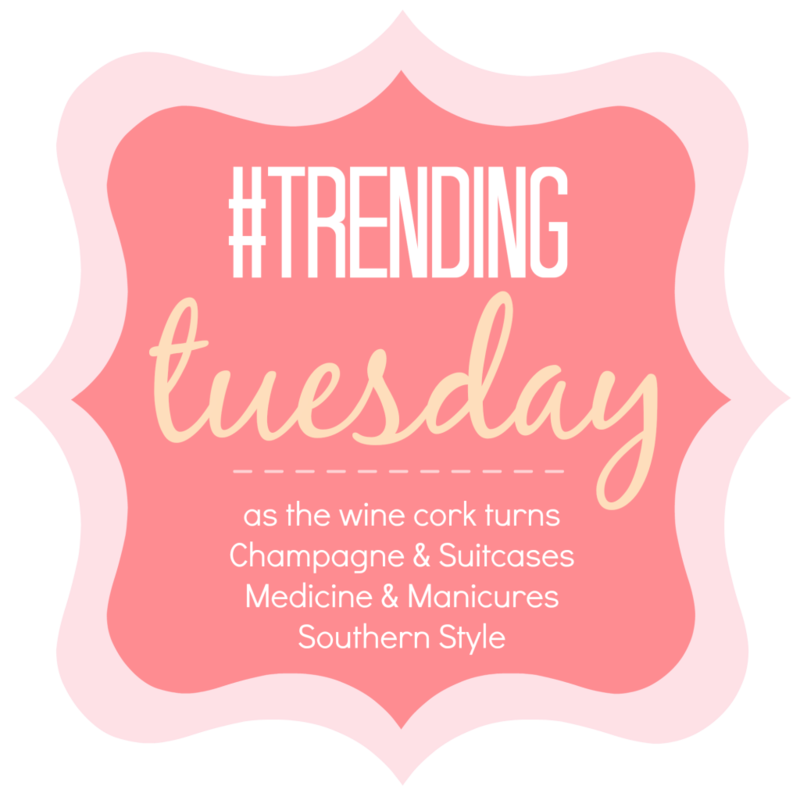 Linking up with Zelle, Amanda, Katie & Kristina for today's edition of Trending Tuesday. I promise I'll try and do attire next week ya'll! i love that you have made trending tuesday your own. that's the cool part is it can be whatever you want it to be! i'm in love with those pillows & the pops of cobalt on those cups. :) can't wait to have you next week! Girl why did you even share this site with me - you can find me there ALL day long now!! That tortoise ice bucket is amazing!! You are seriously the sweetest thing EVER!!! You totally just made my day!!! I adore you just as much girl!!! What a fun site! And totally affordable! There goes a big chunk of my productivity today...because now I'll be browsing Furbish Studio! Love love love those pillows!! 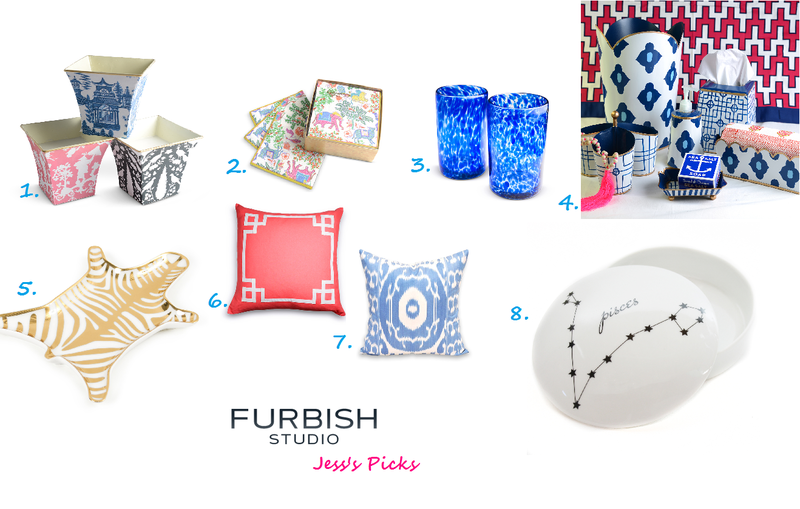 Love the metallic zebra dish and everything Furbish Studio has to offer too!!! 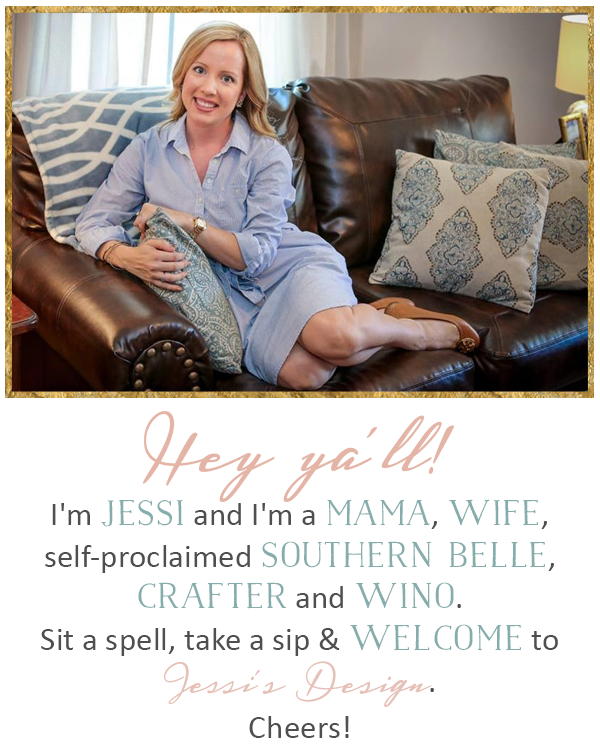 Love Caycee's blog too! OMG that pillow (#6) needs to be in my life right.now. I could see where Caycee would remind you of J Simp. Thank you for sharing that site! I am going to look at it for the next hour! Hehe! I just got lost on that website and Caycee's blog haha! Can I have it all?! So sad those highball glasses are out of stock, LOVE them! love love love everything! I need it all! loving that zebra dish. xo! I def. need to check this website out! I love all of this - especially the zebra dish! Love how colorful it all is! Furbish on Insta is addicting! Did you see their pink on pink on pink room today? Killer. And so is that zebra dish! I'm addicted to Furbish! I literally want everything from that shop! Seriously, can I have one of each?!! So pretty! I love Furbish and have been wanting one of those little zebra trays forever! LOVE the designs on those~! Back to School + Tory Burch = Fab Giveaway!